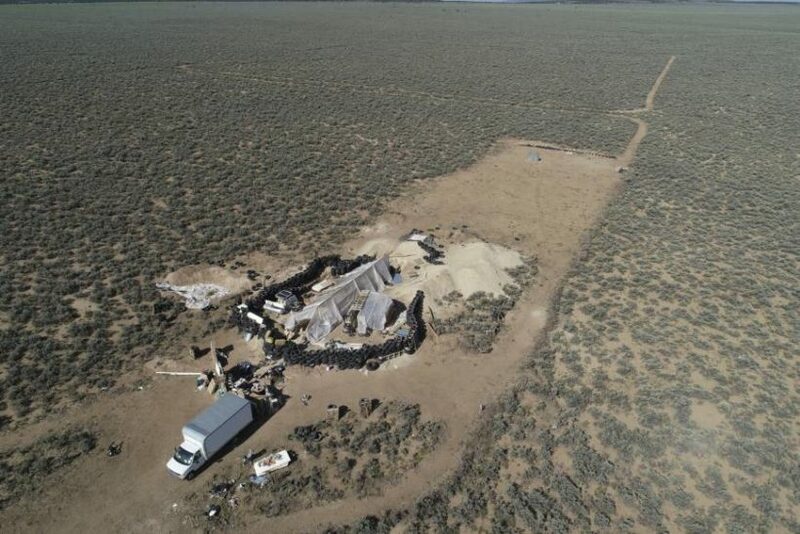 A 13-year-old boy found at a New Mexico compound [run by] the son of a controversial Brooklyn imam says he was being trained for “jihad” with firearm and hand-to-hand combat techniques, according to new court documents. Siraj Ibn Wahhaj — whose dad runs a mosque in Brooklyn, New York and has been linked to the 1993 World Trade Center bombings — was preparing the 13-year-old and his teen brother to fight against non-believers through techniques including rapid reloads and hand-to-hand combat, he told FBI agents. Consider the big picture here: Several adults led by the son of a controversial imam were training American children in a remote squalid compound in the U.S. to wage jihad. a) After reading the headlines, what do you think this news story is about? b) Why is it important for news organizations to provide accurate headlines? c) What responsibility do you think publishers/editors have to provide accurate headlines that are not misleading? d) Having read this post, what responsibility do you think you as the reader have to read the news with discernment? What would have been a more accurate headline? How should the media report this story? What questions should an investigative reporter ask, or attempt to find the answers to? 2. a) After reading the headlines, what do you think this news story is about? The headlines indicate that some people were arrested for illegal possession of firearms or of child abuse or neglect. Seeing the word compound, the reader would assume that it was some sort of survivalist or anti-government group. Headlines can greatly influence readers’ opinions about the news. The importance of an accurate headline is that most people don’t read every word of every article; they often just skim the headlines. Therefore, those who read just a headline are not accurately informed when the headline misrepresents the story. Publishers/editors should always provide accurate headlines that are not misleading. They should take this responsibility very seriously if they want the public to trust them and not view them as completely biased.